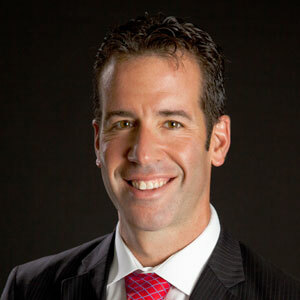 Scott Redler began his trading career in 1999, and began serving as T3 Live’s Chief Strategic Officer in 2007. As the financial crisis began, Scott’s accurate market calls made him a regular guest on CNBC. Today, Scott remains a professional trader, and is regularly featured by CNBC, Bloomberg Television, and Fox Business. His technical analysis work has also been cited by the Wall Street Journal, Reuters, MarketWatch, and Investor’s Business Daily.